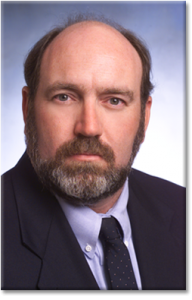 Lost Wages Due To Personal Injury In Orlando - David R. Heil P.A. If you have suffered an injury as a result of someone else’s negligence, you may opt for a personal injury lawsuit to seek compensation for the pain and suffering you have gone through and to also recover financial damages for missing work. 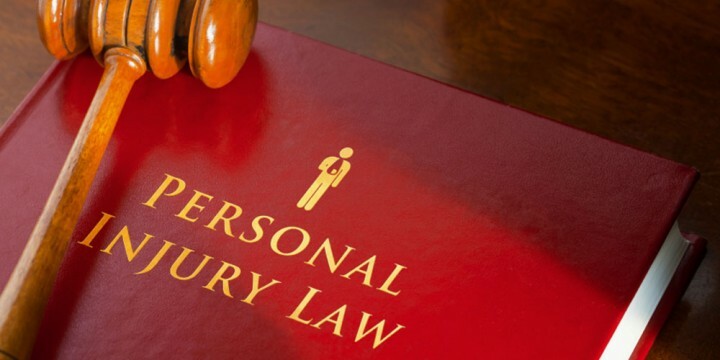 In as much as there is no definite amount of damages that will ever restore you to the exact position you were in before the injury, suing for personal injuries may provide you some financial reprieve for the medical expenses as well as help you recover funds that you may have lost during your recovery when you were unable to continue with your regular income generating avenues. Lost wages are part of the economic damages that an Orlando personal injury attorney will try to secure for the victims of personal injuries. In most personal injury cases, calculating lost wages is relatively straightforward, though this may not always be the case. Lost wages apply when you have to miss work during recovery, medical appointments and rehabilitation therapy amongst others. Even if you were paid by your employer through vacation time or sick time, you may be entitled to compensation for this time off. This is because if you had not sustained the injury, you wouldn’t have missed work. Lost wages with regards to personal injury lawsuits also apply to self-employed individuals, though it may sometimes be very difficult to calculate an accurate figure for such cases. For self-employed individuals, an Orlando personal injury attorney will try to establish a case for the lost hours of work, economic damages to the business in form of missed opportunities and extra costs of labor amongst others. To arrive at an appropriate figure, income statements and tax records may be needed to show the discrepancy in income before and after the injury. If a personal injury leads to the victim’s loss of earning capacity, then an Orlando personal injury attorney may also seek compensation for this. One suffers the loss of earning capacity when they suffer injuries which, in turn, prevent them from performing the professional tasks that previously allowed them to earn their income. A case in point would be when a highly skilled laborer sustains an injury as a result of someone’s negligence, and due to the injuries, they lose their ability to work in the manner they did before he got injured. They either may never be able to work again, or they may have to work at a reduced capacity or have to take a lower paying job because of the physical limitations caused by the injuries. Loss of earning capacity may also include loss of future promotions and benefits. The calculations for loss of earning capacity usually involve projections of future earnings. Sometimes it features reasonable speculations, such as inflation and probable career trajectory amongst other factors. You should be aware that most of the personal injury lawsuits involving loss of earning capacity will be vehemently opposed by the insurance company defense attorney as being severely speculative. However, if you have an equally aggressive Orlando personal injury attorney, they may bring in vocational experts and economists to help in determining the most appropriate figure for the loss of earning capacity and to present the necessary evidence needed to secure the amount you deserve. Discover how David R. Heil can help you recover lost wages due to an injury at the workplace.